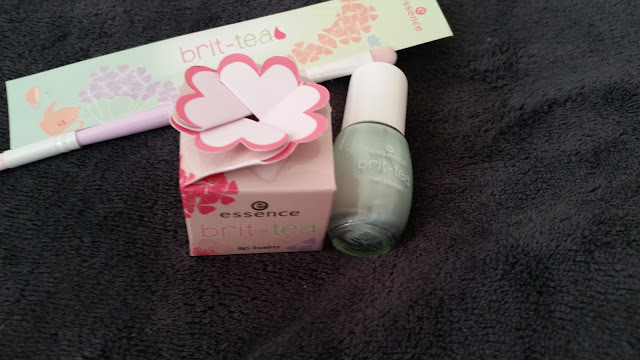 Mini Essence Haul - In Superdrug!!! I got slightly over excited a couple of weeks ago when I was in Keithley and spotted an Essence stand through the window of Superdrug. 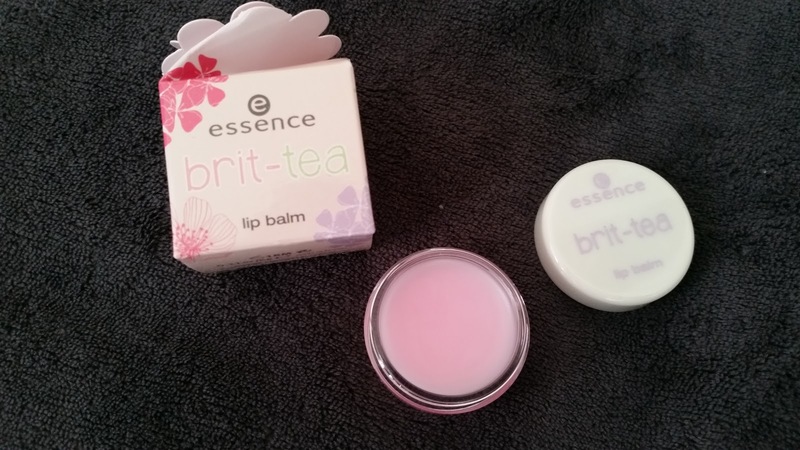 Essence is a brand I love and while it is easy for me to get hold of in Manchester with the Essence concession in the Arndale and the stand in Wilko's it's nice that I could collect reward points. I don't know which branches it's in but I was one happy bunny. I love that Essence changes it's ranges frequently and has little one off collections but I don't feel like the Manchester Concession gets these or too much as they seem to have had the same display for months. I decided to get a lip balm, nail polish and double ended brush. 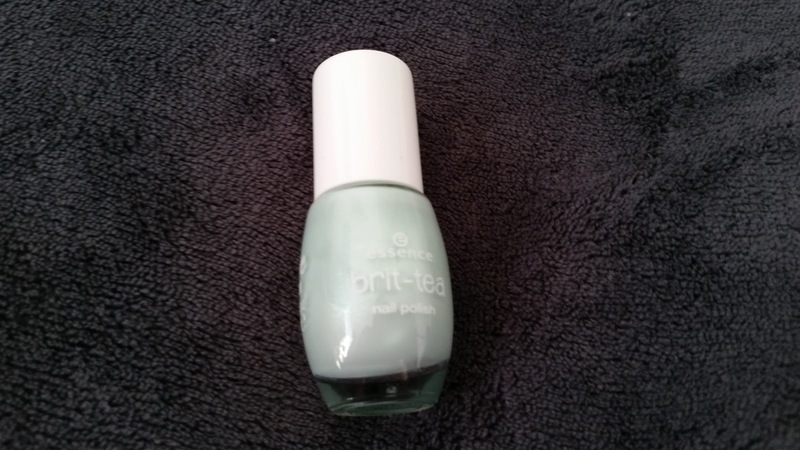 This is a really pretty mint green colour and I really love this colour. It will go with a lot of the clothes I've bought recently and I just love it. 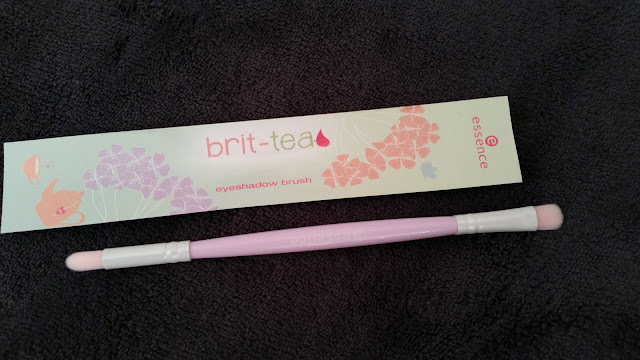 I am a little disappointed with this, it has a traditional rounded brush and all the other essence polishes i've had recently have more of a flat brush which I find easier to apply. Another slight disappointment on this one and I haven't used it yet. When I got back home one of the ends had fallen off. This at least means I can stand it up without ruining one end but just worried that the other end will fall off. 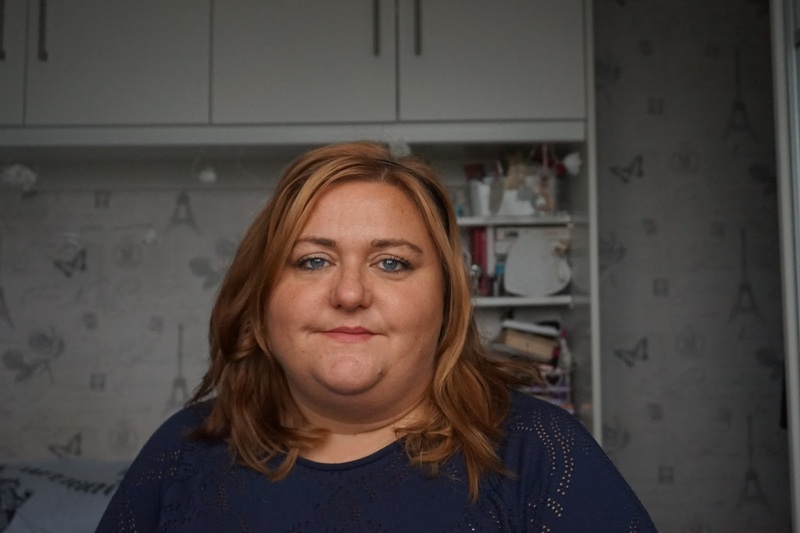 It's a very cute range and there are a couple of other things I've got my eye on but after a couple of disappointments I'm not in a rush to grab them, sadly. I am excited to find and Essence stand on holiday as they always seems to have a lot of the special editions in the Canaries.